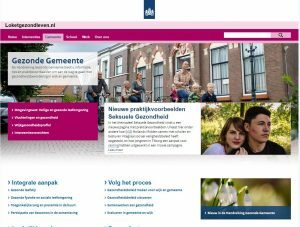 Can a web portal contribute to the health of all Dutch citizens? 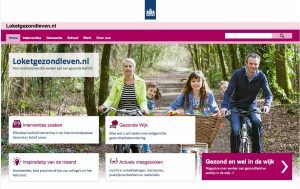 The Dutch Centre for Healthy Living (CGL) is part of the National Institute of Public Health and Environment (RIVM) and is supported by the Ministry of Health, Sports and Welfare of the Netherlands. 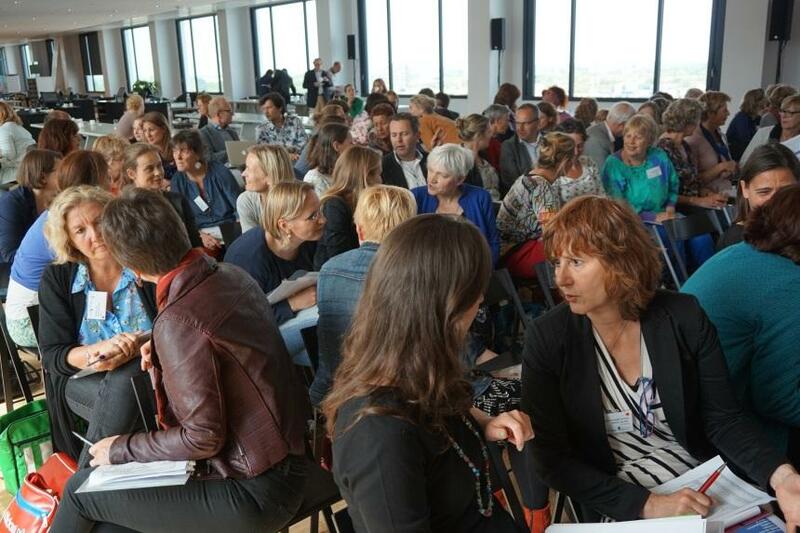 The Centre aims to contribute to the health of all Dutch citizens by coordinating the efforts of health promoting actors and organisations and enhancing the quality and efficiency of health promotion practice. The Centre supportshealth promotion professionals through a dedicated website (Loketgezondleven.nl) and best practice portal, and organizing direct support (meetings, training and coaching). In order to safeguard the continuity and coherence of health promotion activities nationwide, the Centre collaborates with many partners. 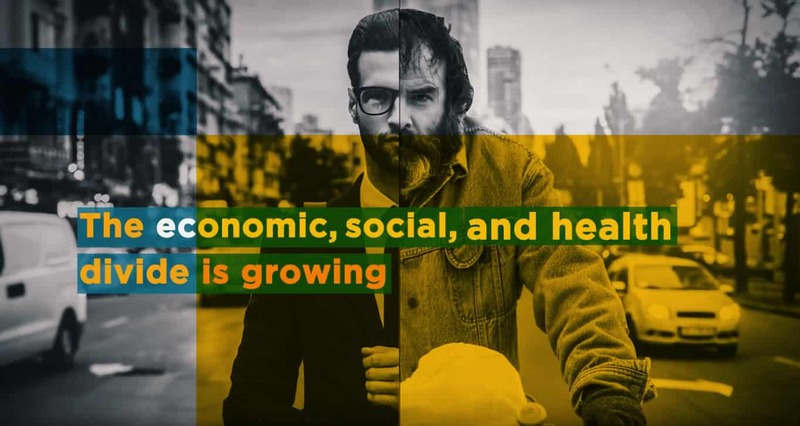 The Dutch health promotion landscape is characterized by a range of health promotion institutes that focus on specific health-related themes, such as mental health, physical activity, injury prevention, cancer, or sexual health- or specific population groups, such as migrants or people at risk of poverty. For CGL, these are the most important partners. The Centre develops all information and products in co-creation with these institutes as well as with health promotion practitioners. ch recognition system) and has access to the database with best practice interventions. The site has 2300 visitors per week (approximately 10.000 per month). Top three of most viewed pages are the database with lifestyle interventions, the list of recommended interventions and the manual Healthy Municipality drugs: facts and figures. Together with health promotion professionals and partners, CGL developed four online manuals, each targeting a different setting: Healthy School, Healthy Neighborhood /Municipality, Healthy Childcare and Healthy Workplace. The manuals provide information, tips and practical examples for developing, implementing and evaluating public health policy at local and settings level. Furthermore the manuals provide options for an integrated approach with regard to eight health themes (overweight, sport and exercise, alcohol, drugs, smoking, depression, sexual health and injuries). For each theme, the manual presents a list of formally recommended interventions (see below). Next to these lists the website also presents an overview of recommended interventions that are particularly suitable for lower income groups or elderly people. The aim of the recognition system is to gain a better insight into the quality and effectiveness of health promotion interventions and to increase the quality of professional practice in health promotion. The system contains two pathways of quality assessment to indicate best practices. An assessment of the description of the objective, target group, approach and boundary conditions by professional practitioners or other experts from the sector concerned. This happens in the form of a peer review by practice panels. Based on this, interventions can receive the assessment ‘Well Described’. An assessment of the theoretical basis and/or effectiveness of the intervention by an independent expert committee. Interventions that are assessed as good by the Recognition Committee receive a recognition of ‘Theoretically Sound’ or ‘Effective’ . Based on the type and quality of the study design, there are three sublevels of effectiveness (first indications, good indications and strong indications for effectiveness). Once health promotion organisations or professionals submit their intervention for assessment, these will be included in and presented at Loketgezondleven.nl database, along with the outcome of their respective assessment procedure. The interventions are clustered by theme and then ranked according to their assessed level of recognition. That way, professionals searching the database for health promotion interventions on a specific theme will find the interventions with the best available evidence at the top of the list. 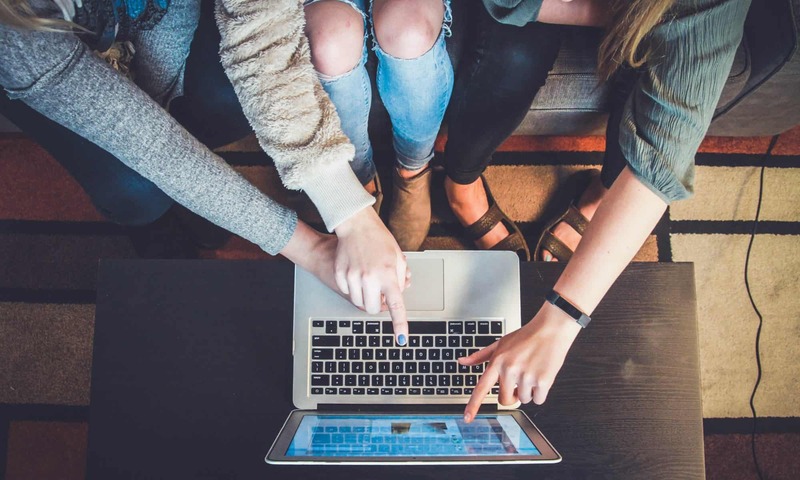 While the website and also social media are important communication channels for CGL, the Centre also hosts a variety of networks and (sub) national events to share (evidence-based) knowledge. Through these meetings CGL brings together different domains (primary health care, public health and welfare), presents examples of good partnerships in prevention and inspires practitioners to improve local partnerships and to build alliances. The Centre also offers tailor-made advice and courses to a limited number of local authorities to help them boost health promotion in primary health care and at neighbourhood level. 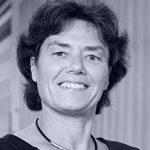 Dr Djoeke van Dale is manager of the program Quality of Interventions at the Centre for Healthy Living of the National Institute of Public Health and Environment in the Netherlands. She has developed, together with colleagues from other institutes, the Dutch Quality assessment system (Dutch Recognition system) for lifestyle interventions.